Healthy soil is pivotal to sustained crop productivity. 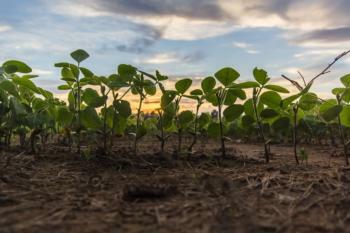 The Natural Resource Conservation Service (NRCS) defines soil health as “the continued capacity of soil to function as a vital living ecosystem that sustains plants, animals, and humans.” For sustainable agriculture, the key words here are “continued capacity.” That is, healthy soil achieves crop productivity both in the short and long term. There are a wide range of soil health management tools and practices that help growers meet the needs of their crops in the short term while investing in the resiliency of their soil for sustained, long term production. In order to build soil health, it is essential know your soil, both by the handful in the field and with the help of soil tests and maps that give you an idea of what’s in your soil. Whether you are managing a new field or one that has been farmed for decades, it’s extremely useful to know your soil type. Different soil types have different implications for functions key to crop production including: nutrient availability, the ability for soil to hold water and good structure to encourage healthy root development, just to name a few. 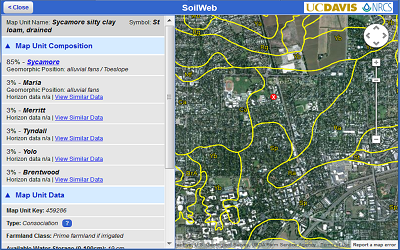 To find the types of soil you’re farming along with their limitations and advantages, check out the Soil Web apps. In this case be sure take representative soil samples! Have a look at this Guide to Soil Test Sampling. When you receive the soil test results, it's important to accurately interpret them in order to make informed decisions. Check out this Guide to Interpreting Soil Test Results for assistance. For further FAQs on when and where to sample, check out the Soil Sampling Video Series. For key resources on how to utilize the quick soil nitrate test, check our section on Assessing Soil Nitrogen. The key to maximizing the benefits of soil testing is to keep a comprehensive record of the nutrients in your soil (from soil tests), the nutrients in your inputs (both organic sources and Synthetic N fertilizer), and even the nutrients (mainly nitrate) that are in your irrigation water. Putting these all together and comparing the nutrients they provide to the crop with what the crop removes throughout the season allows growers to give crops the "just right" amount of nutrients without causing nutrient depletion or excessive fertilization. 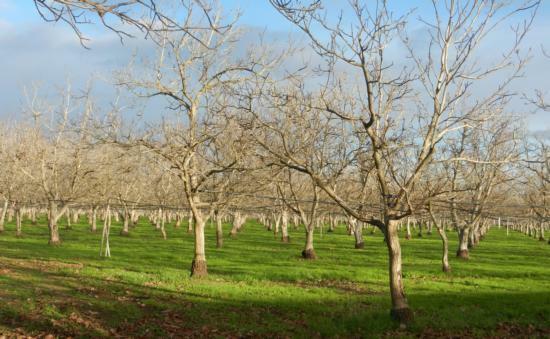 Visit our Nitrogen Management in California Agriculture page for a comprehensive look a Nitrogen budgeting and nutrient monitoring in general. What does it mean to “build your soil?” A helpful way to think about building your soil is in terms of increasing inputs while reducing losses. Practices that build organic matter in the soil such as compost and cover crops can be considered inputs, while practices that conserve organic matter in or on top of the soil, such as conservation tillage and crop residue management, can be considered to reduce losses. Every management practice in agriculture has benefits and tradeoffs. The tables below summarize the most common benefits and tradeoffs for these soil building practices. For a more in-depth look at any practice, click on their names. 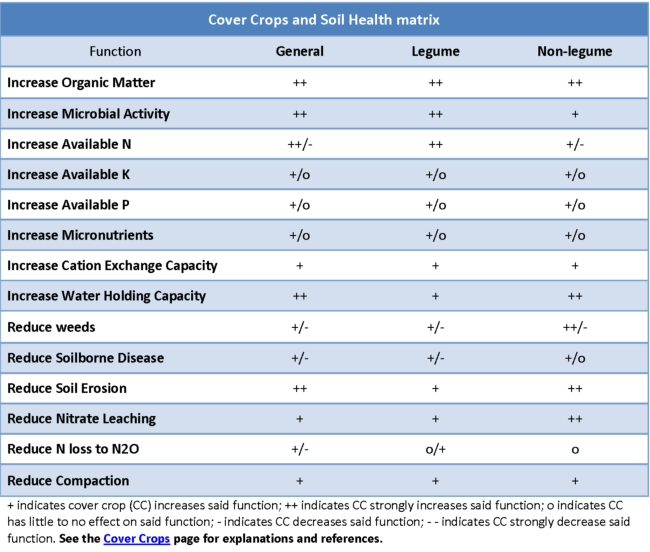 For more on the benefits of cover crops, visit our Focus Topic. 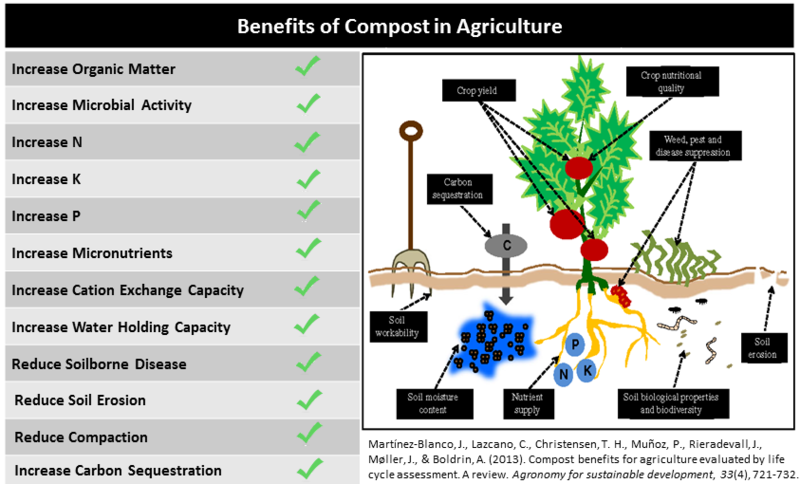 For a more in-depth discussion of compost, visit our Focus Topic. Organic matter is a central element to healthy soil that is difficult to study and define. Yet many farmers and researchers agree that it is a key component of healthy soil. Organic matter can knit together biological, chemical and physical functions and properties that make up a highly productive and resilient soil. Soil biodiversity is increasingly recognized by farmers as an essential element in healthy soil, in both organic and conventional systems. 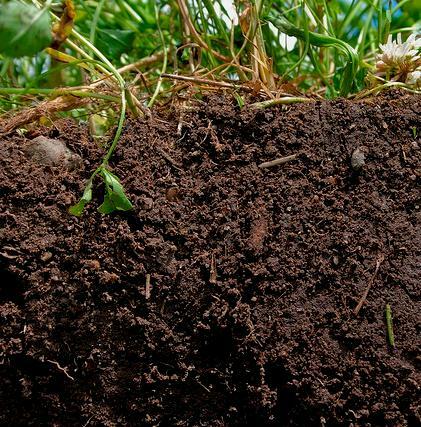 Soil microorganisms, or microbes, are the key drivers of the Nitrogen Cycle for example, which is responsible for transforming organic sources or nitrogen, such as soil organic matter, cover crops, compost, etc. into a crop available or “mineral” form of nitrogen. In addition to being the central actors in soil nitrogen transformations, microbes also become organic sources of nitrogen when they die. In other words, the more soil microbial biodiversity your soil has, the better!